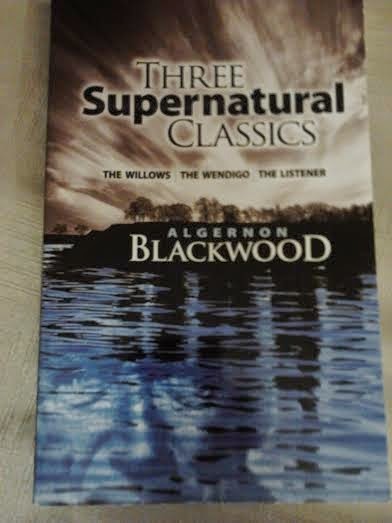 I greatly enjoyed all 3 stories but I'd have to say that my favorite is the Wendigo. This was a great book to read after M.R. James, for in the intro it was mentioned that James and Blackwood were greats around the same time. I have a few stories of theirs lying around in a few anthologies I haven't read yet, so I am planning on reading what I have of them soon. I shall definitely be acquiring more books and stories of theirs.